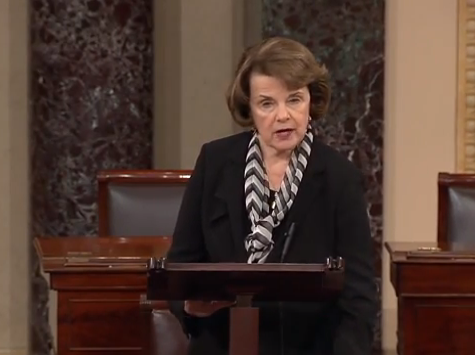 Feinstein Warns Silicon Valley that ISIS Is Coming to U.S. Yet Feinstein remains mum about any specific avenues Obama should pursue with ISIS, only saying he should “encourage a coalition of the willing” to fight the terrorist group. According to the Chronicle, Feinstein also spoke of her Cyber Information Sharing Act and its problems in getting passed by Congress. That act would enable more data-sharing between businesses and the government regarding cybersecurity.